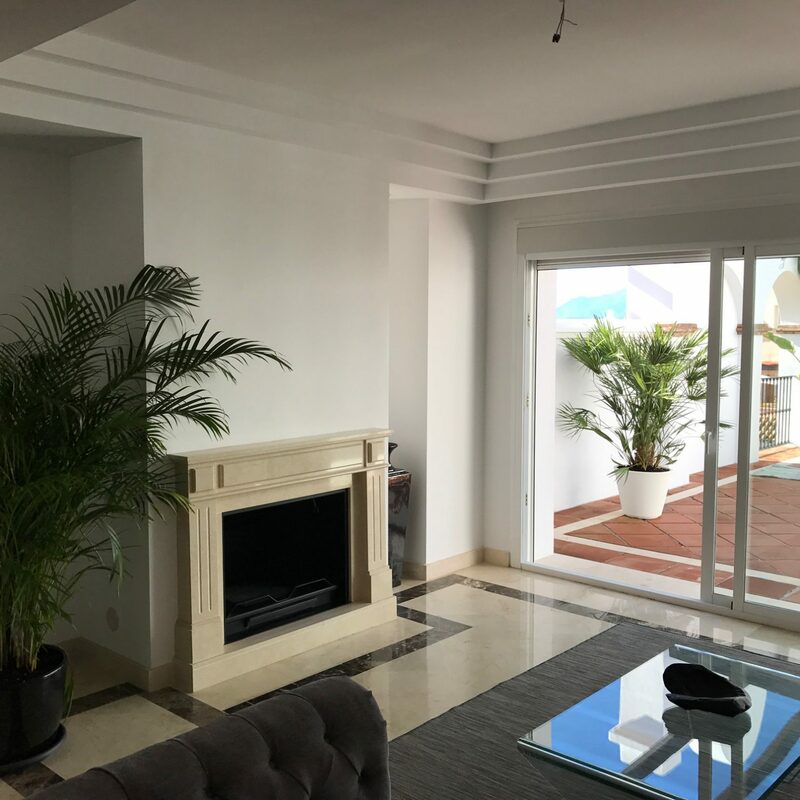 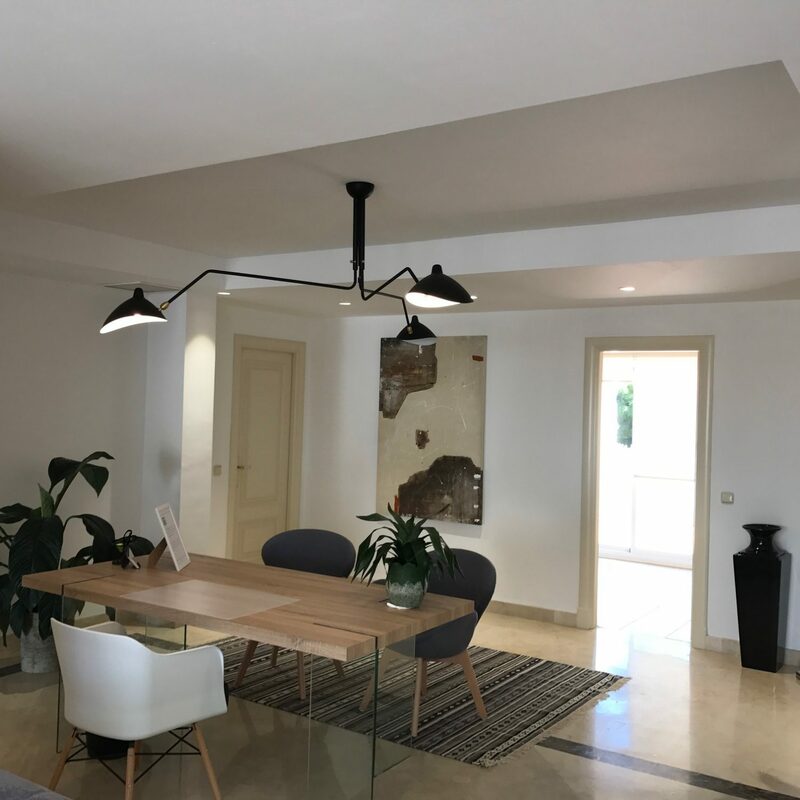 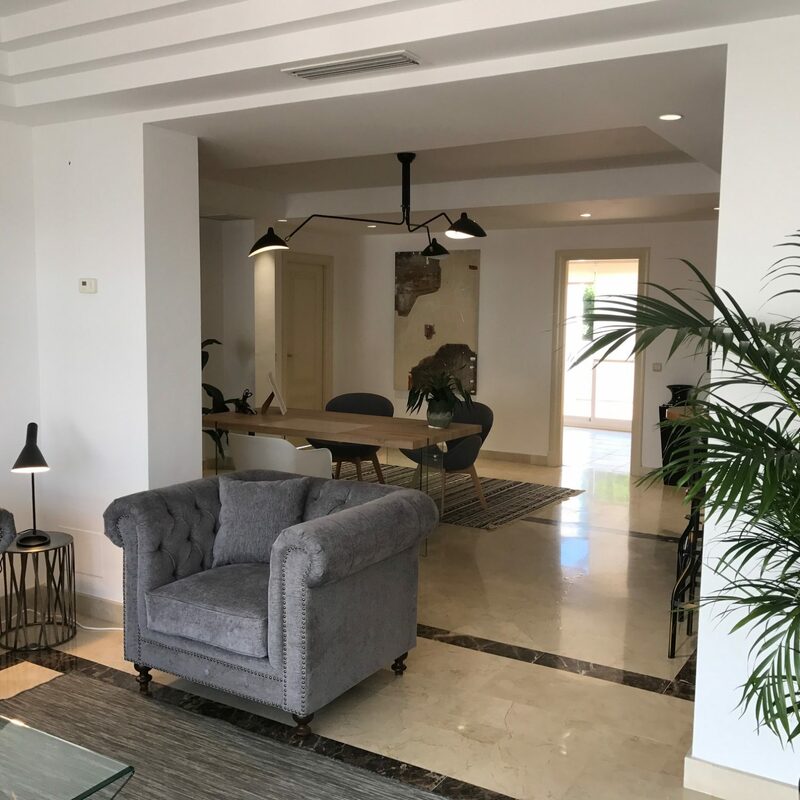 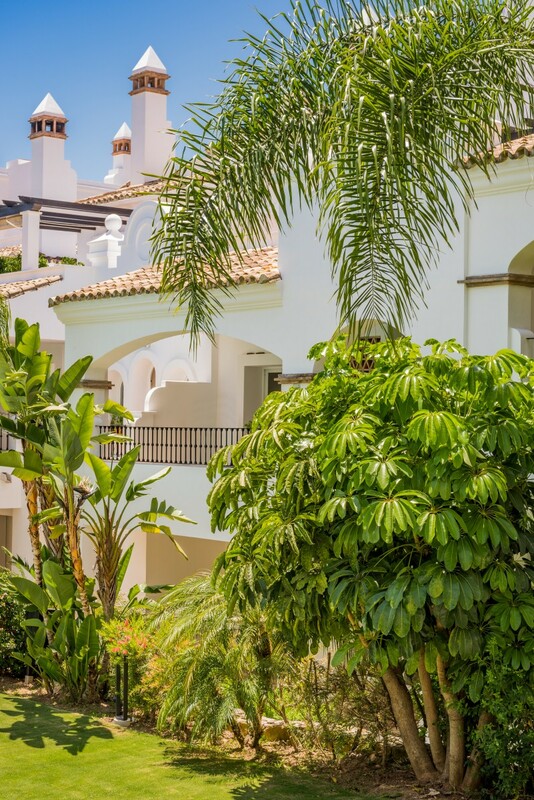 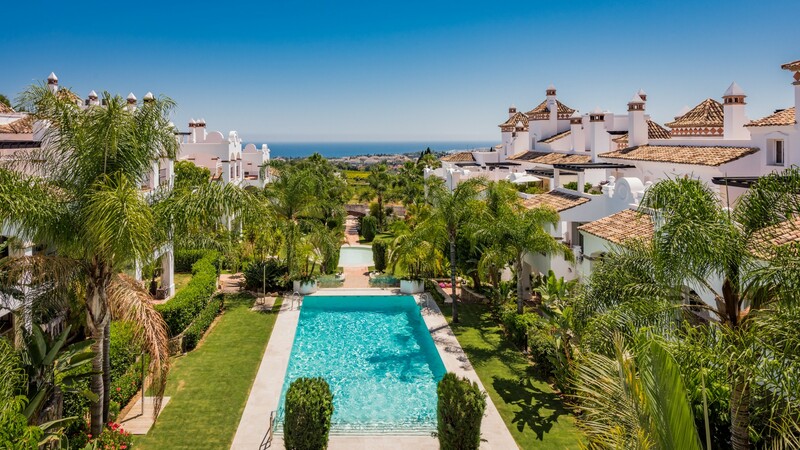 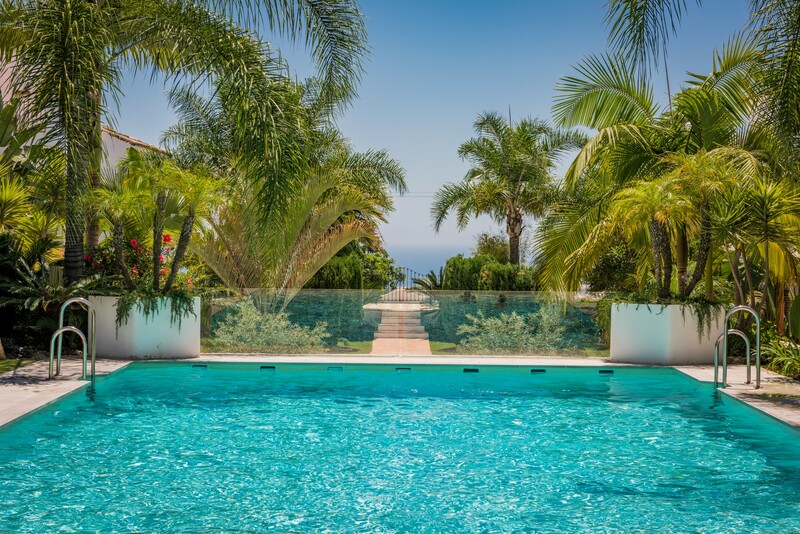 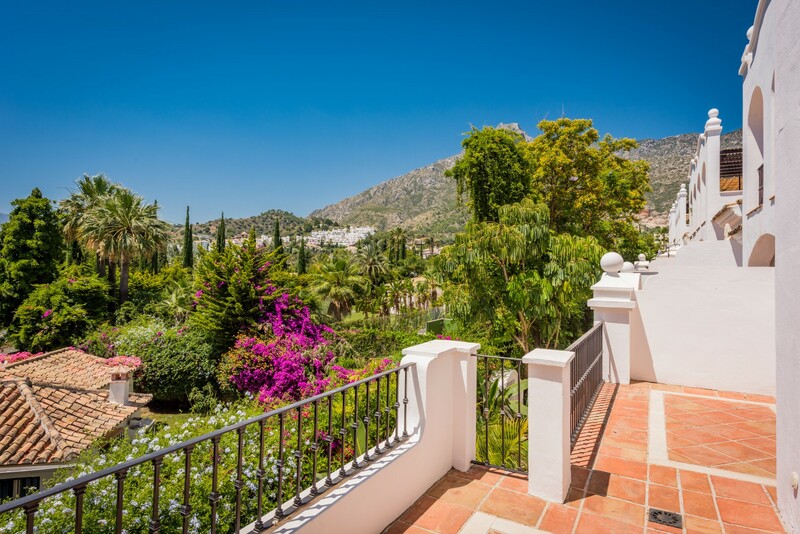 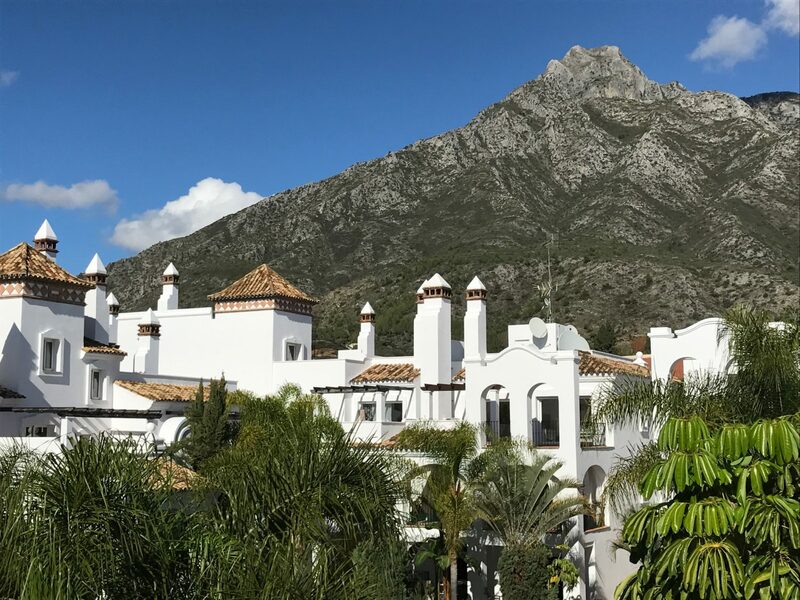 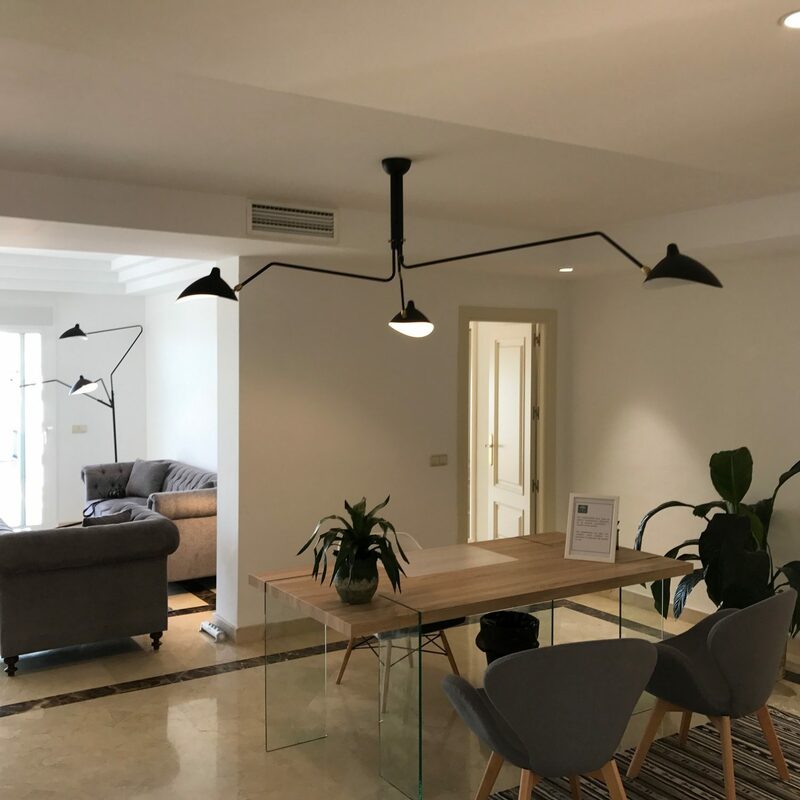 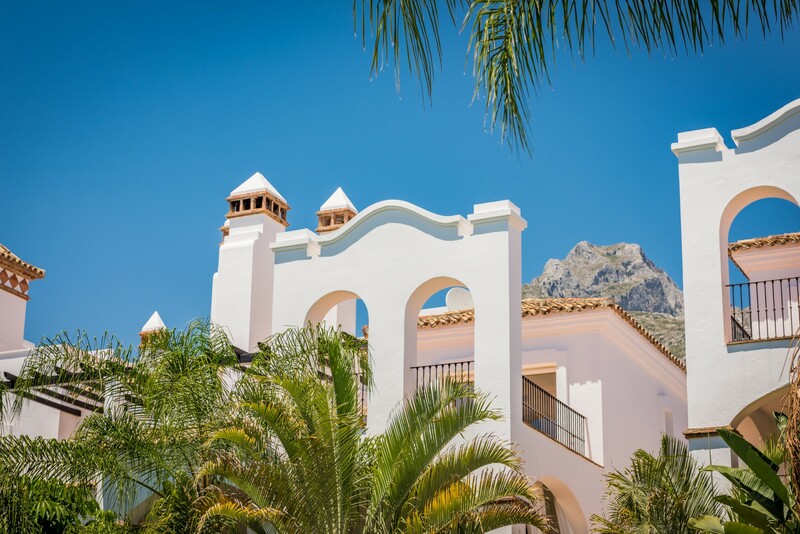 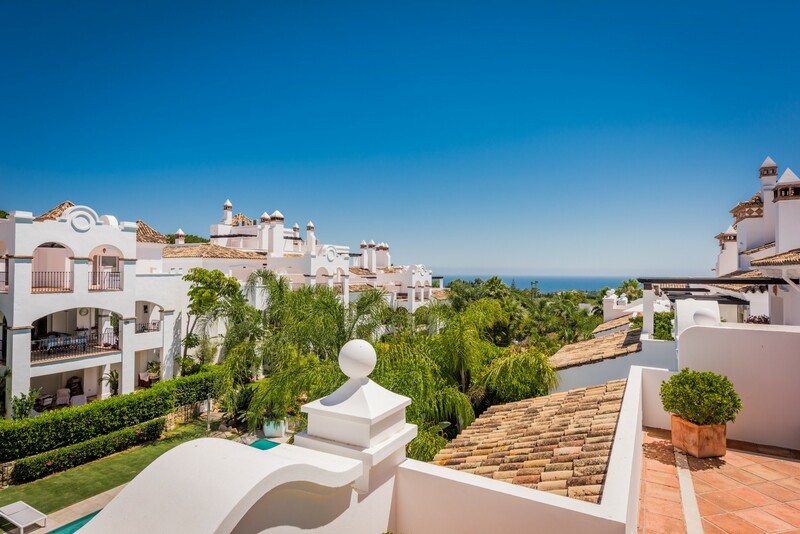 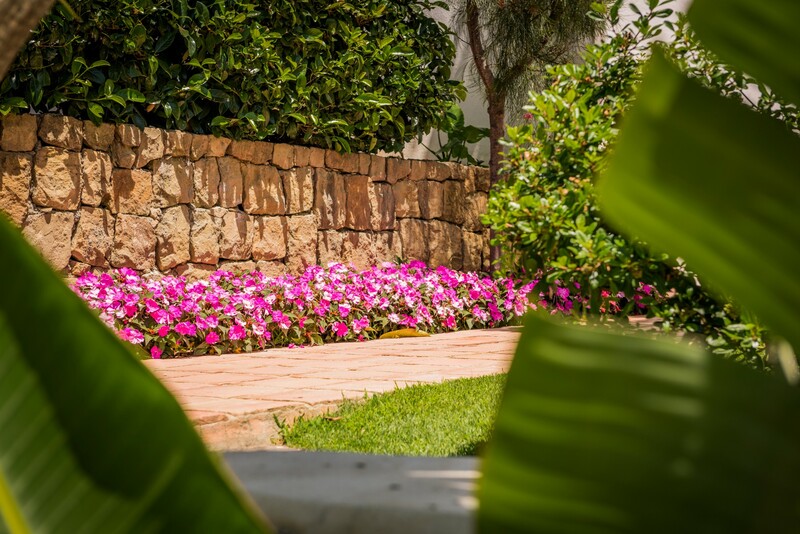 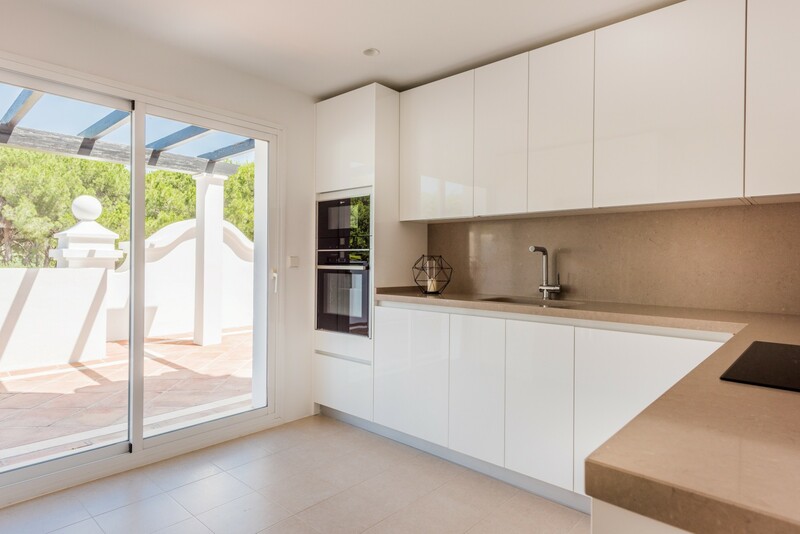 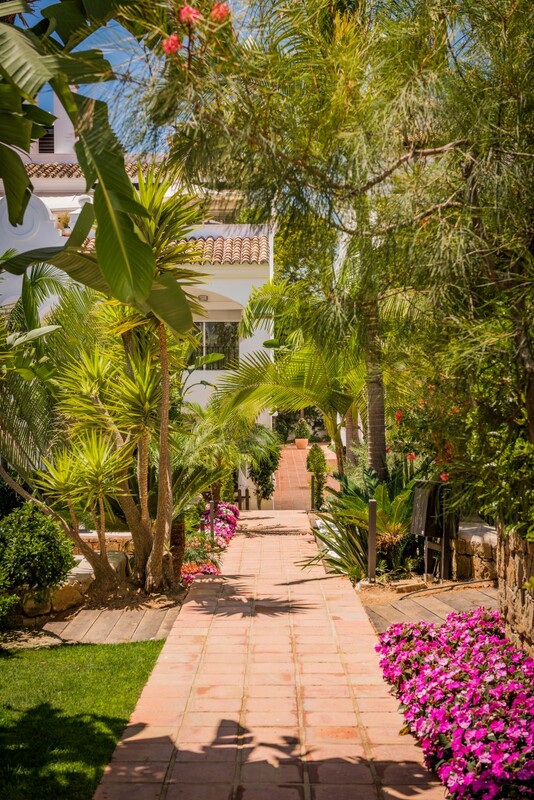 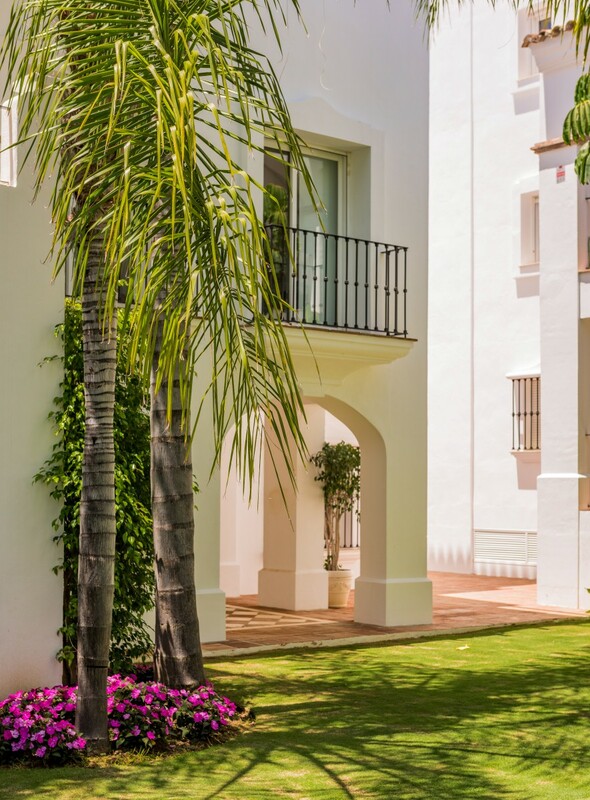 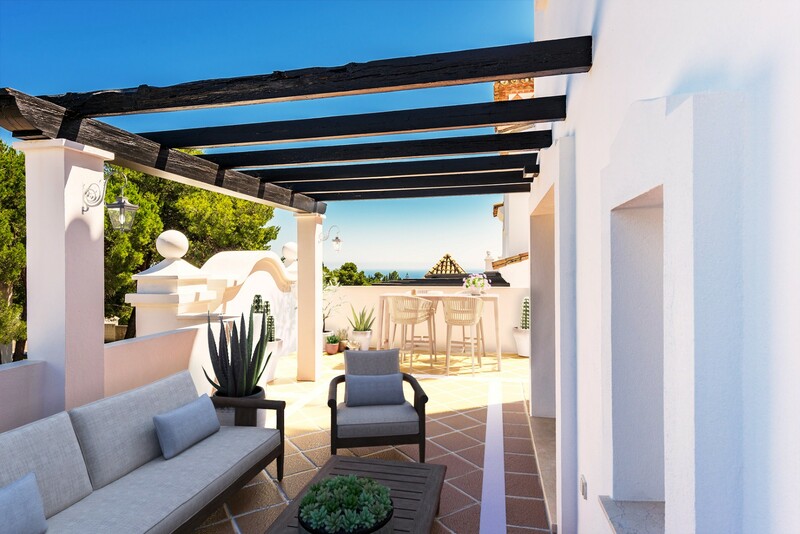 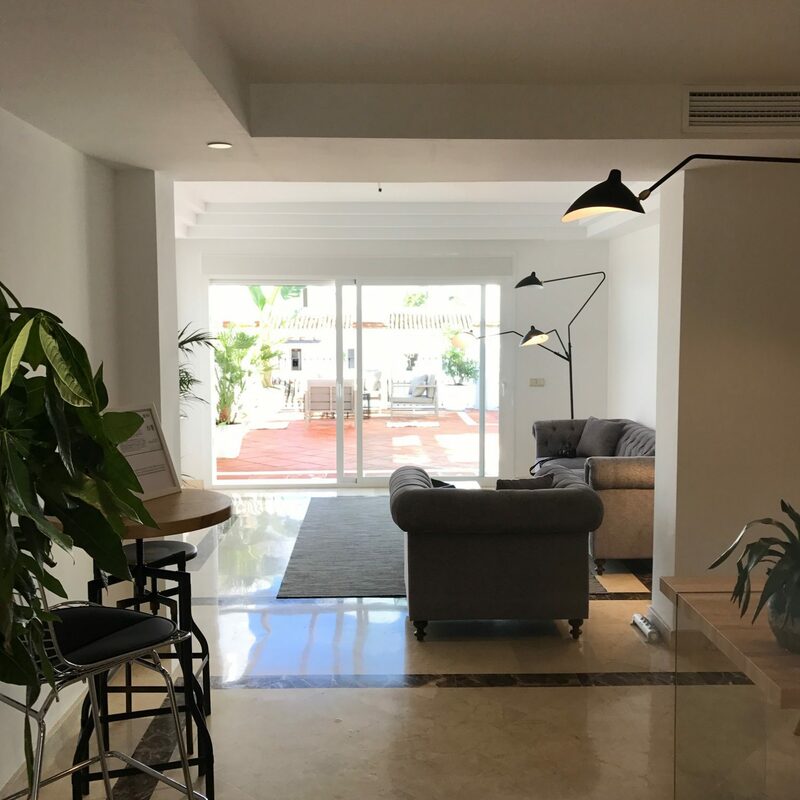 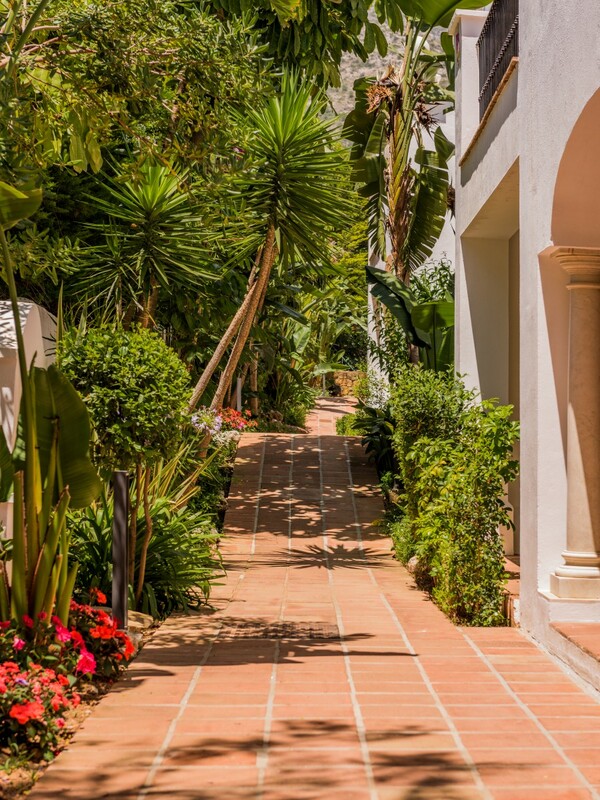 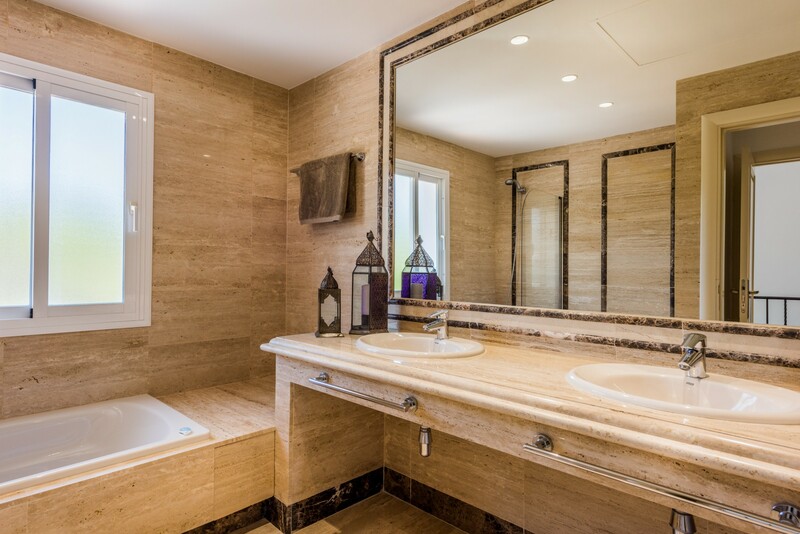 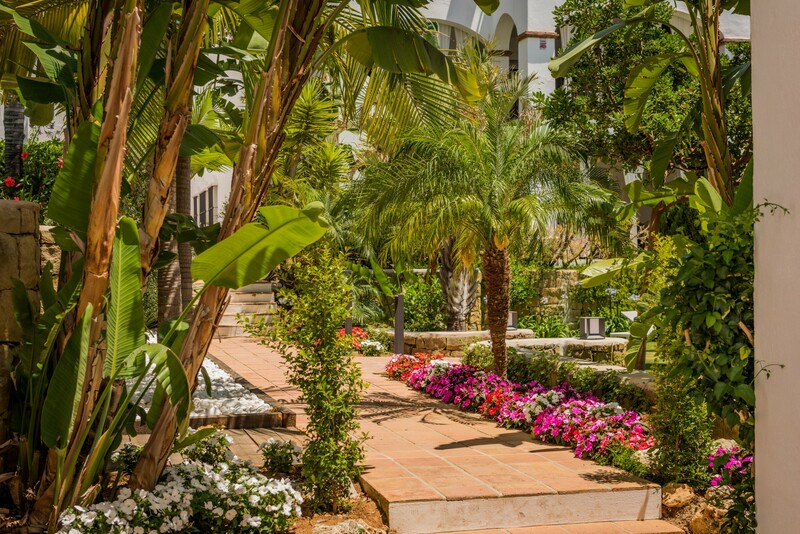 The gated complex consists of 63 apartments and is located in Sierra Blanca, next to the international private school Swans on the Golden Mile of Marbella. 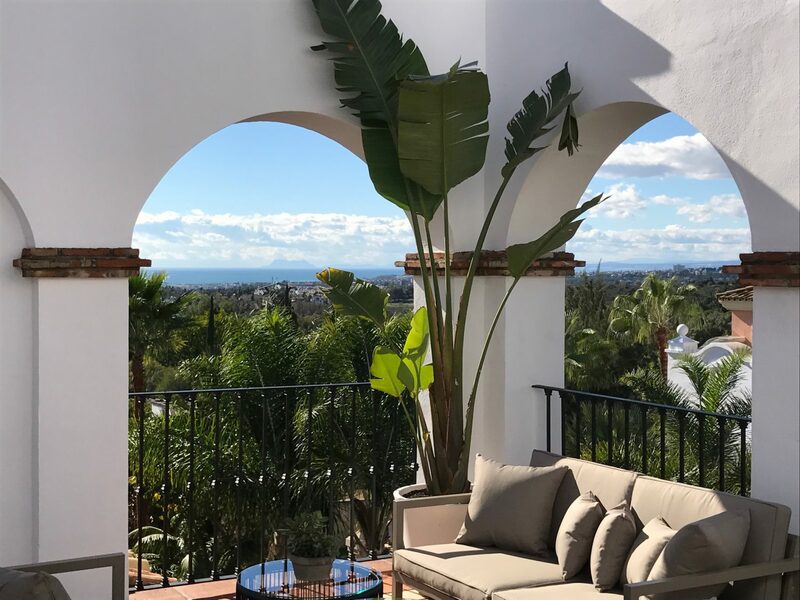 Only 5 minutes’ drive from the center. 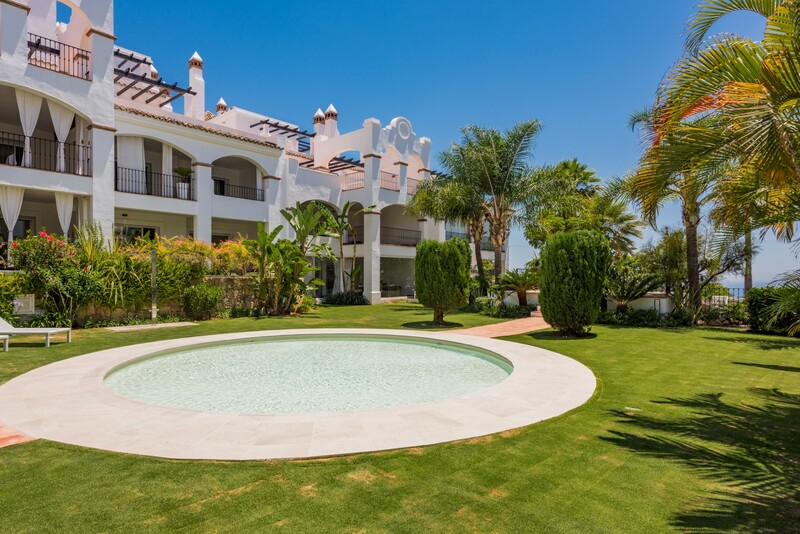 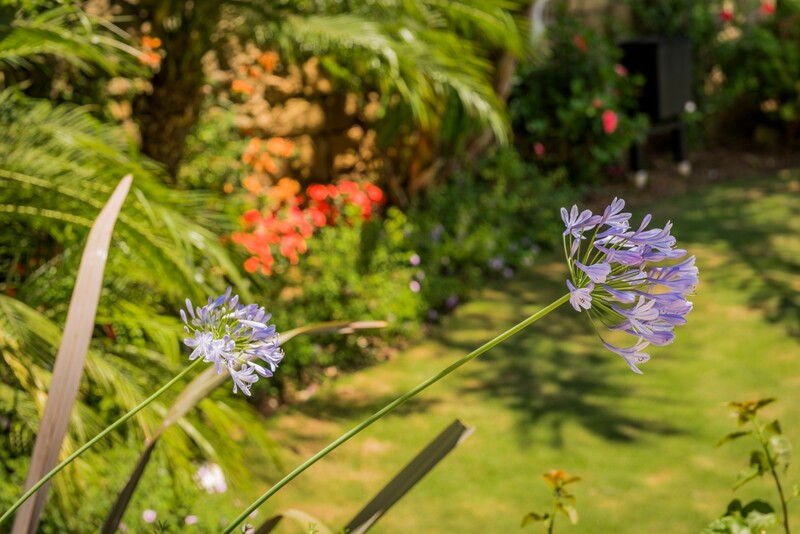 It has a beautiful communal garden and 2 swimming pools.